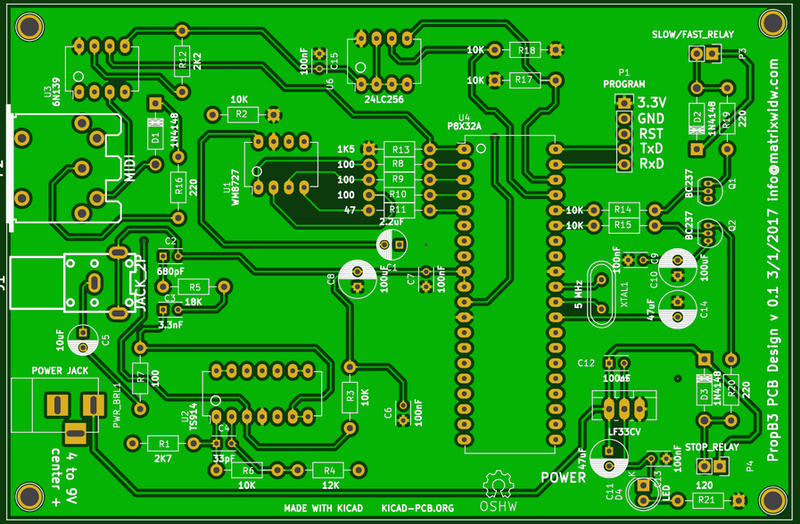 Those on the email list have noticed Alex Davis has been putting a lot of effort into learning to use KiCad. The board below is evidence he’s making progress. Join Alex to get the details and share about this and other subjects.